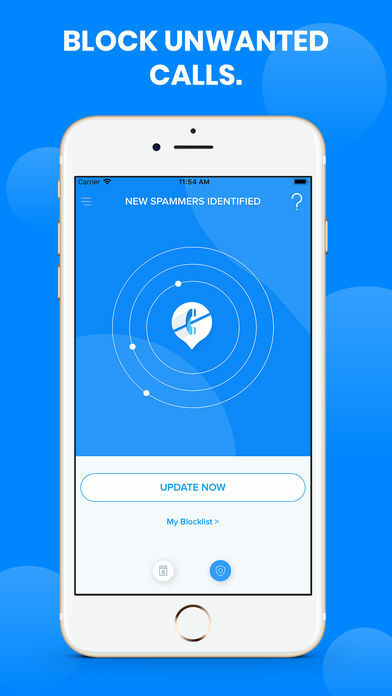 The Spam Call.er ID Block.er app focuses on protecting you from spam calls that never stop disturbing you. 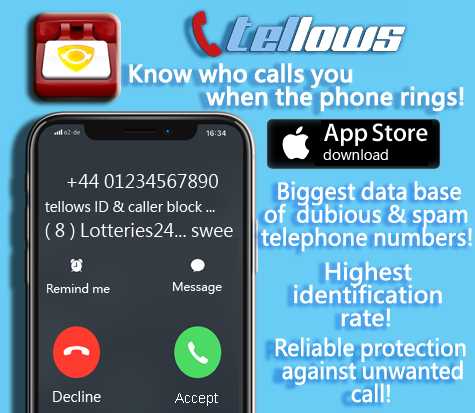 Whether it’s telemarketers or aggressive callers, the app can automatically recognise nuisance and spam calls. 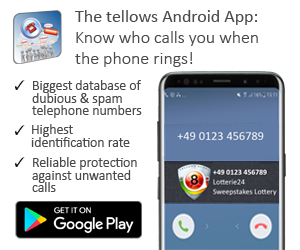 With the support of tellows database, you can see the information of the caller on your phone display, e.g. names, address, and photo of the caller (when available).